Plus, she’s got a new “Los Ageless” remix. 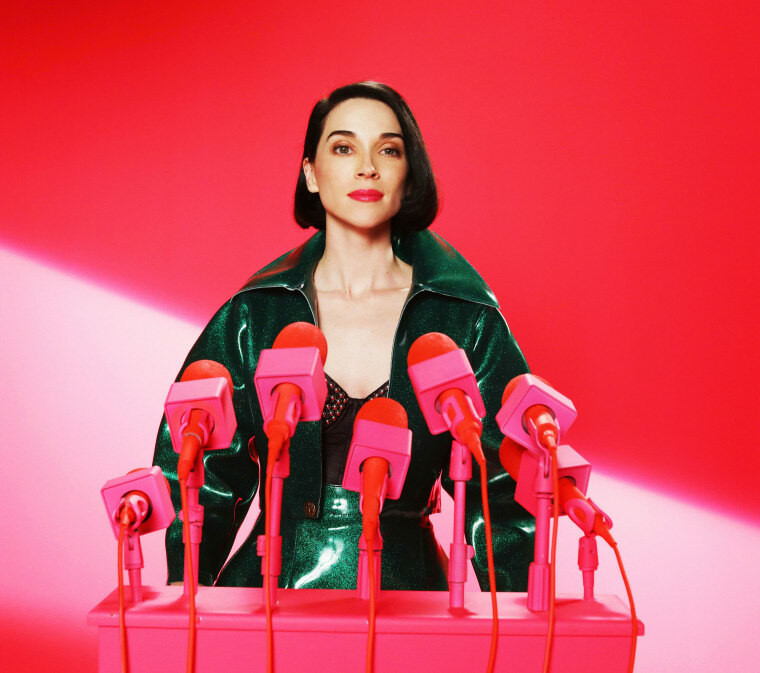 St. Vincent has been wildly busy ever since her last album MASSEDUCTION dropped last fall, between performing at the Tiny Desk, covering Rihanna and touring the world on her Fear The Future tour. Still, the New York rockstar managed to carve out the time to produce and record a whole children's album with her aunt and uncle, the musical duo Tuck and Patti. In a new interview with Apple Music, she discusses the process of making a "kids record for parents with taste," and choosing the right songs to cover. 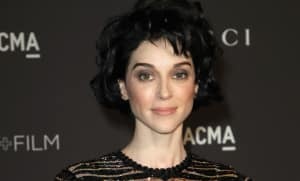 She also talked performing with Sufjan Stevens (and Moses Sumney and Chris Thile) at the Oscars, which she likened to American Gladiators Gauntlet. "This is my nightmare," she said, regarding the elaborate stage. "There’s no barricade on any side, there’s not even like a semblance of safety." Additionally, she has released a new DJDS remix of her single "Los Ageless." Listen to it, as well as a snippet from the interview, below.